Officially established in 1972 ,the Kirkwall lifeboat station is a relatively recent addition to Scotland’s coastal rescue services. The first 30+ years have seen long and arduous rescues carried out to leisure craft, fishing vessels and larger commercial vessels. 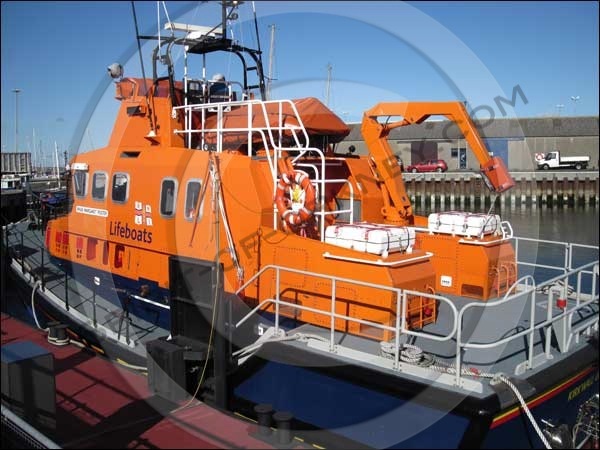 In 1988 The Arun class lifeboat, Mickie Salvesen was placed on service. A new mooring berth was dredged during 1989 as the old berth, used by the Clyde lifeboat, was unsuitable for the Arun class lifeboat because of the lack of depth. 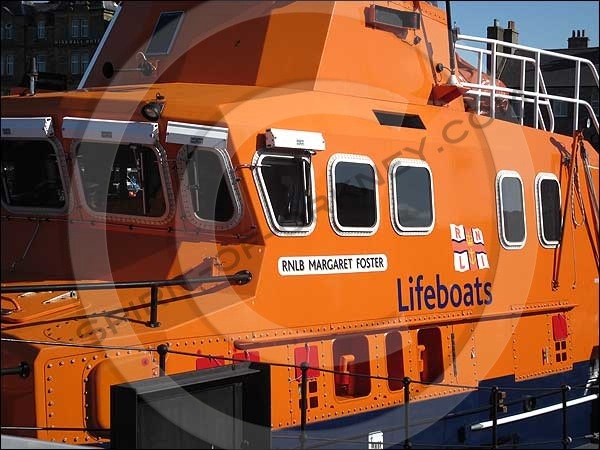 The new Severn class lifeboat Margaret Foster ON 1231 (17-13) was placed in service on 26 March 1998. It carries a Y Class inflatable boat, which can be deployed by an on-board crane for use in shallow water. 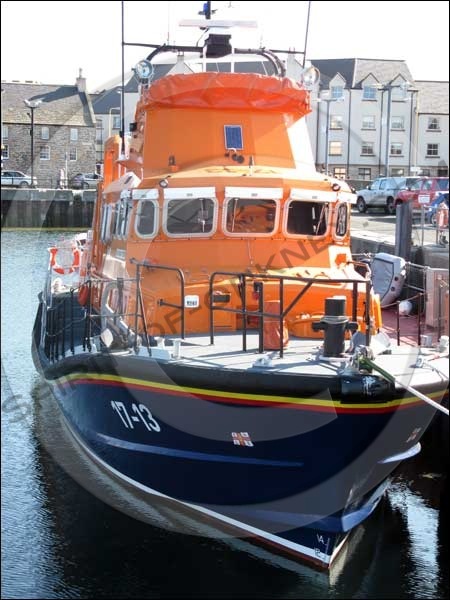 Three bronze medals have been awarded to the Kirkwall Lifeboat Station. The Kirkwall station is one of three serving the waters around Orkney. Longhope and Stromness are the other two. The RNLI is an independent charity, and does not receive any funding from the UK government. Founded as the National Institution for the Preservation of Life from Shipwreck after an appeal made by Sir William Hillary, the name was changed to the Royal National Lifeboat Institution in 1854.